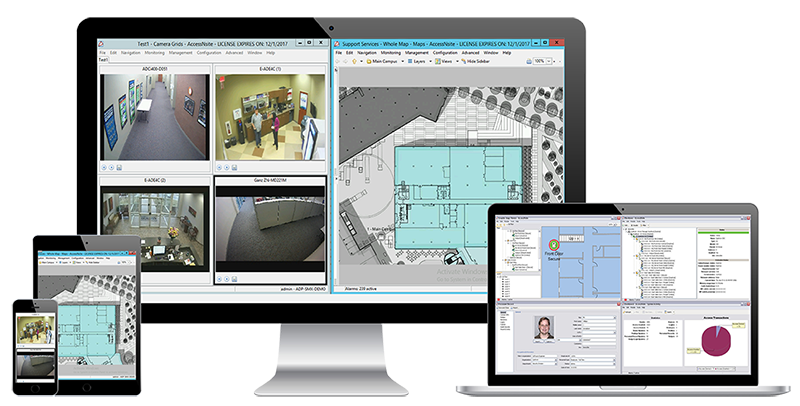 Introducing our new next-generation VideoIP Video Management Solution: a smart, simple, and seamless total VMS for all your access and video surveillance needs. Whether you need an entry-level system or a global enterprise solution, VideoIP supports thousands of IP cameras through the industry standard ONVIF specifications. Designed with cross-platform flexibility that integrates with your existing infrastructure, VideoIP also reduces IT, hardware, and licensing costs. 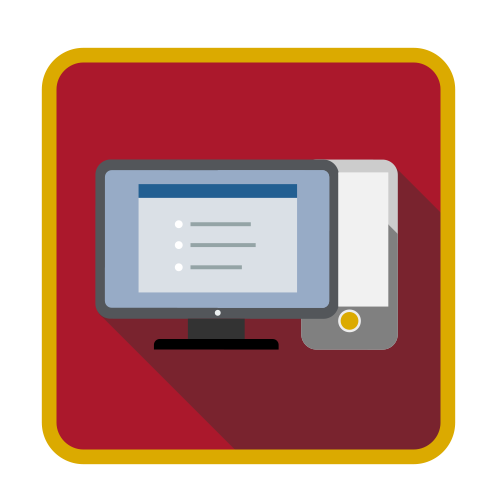 VideoIP is OS independent, with an intuitive web interface offering the same user experience on both workstations and mobile devices. 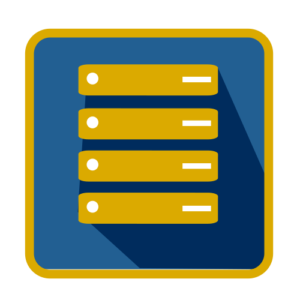 You can locally and remotely access live and recorded video for multiple locations, and with recording through scalable NAS storage, surveillance administration is fast and easy. 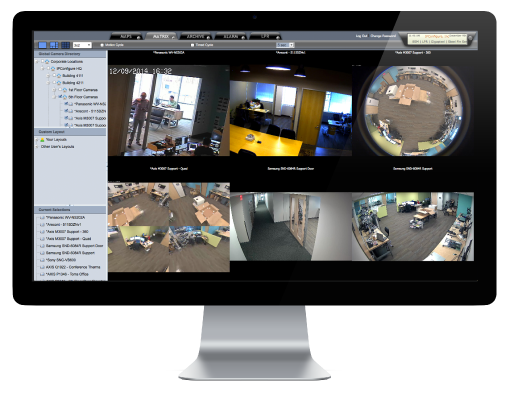 VideoIP can be bundled with AccessNsite or purchased as a standalone solution. Installation takes just seconds, and security is ensured through SRTP Video & Audio Encryption and HTTPS Web Encryption. 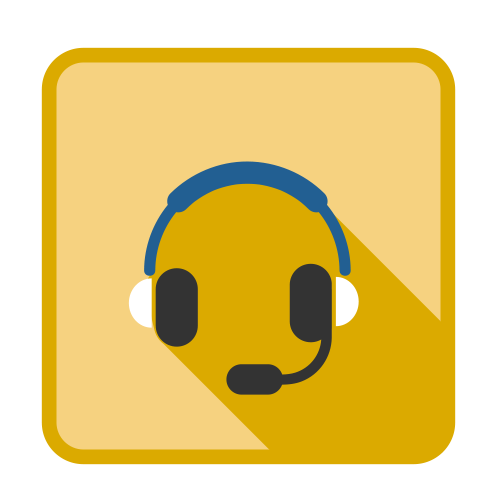 If you have an issue or need technical support, our expert customer service team is fast, reliable, and trained to keep your system up to date and operating without fail.